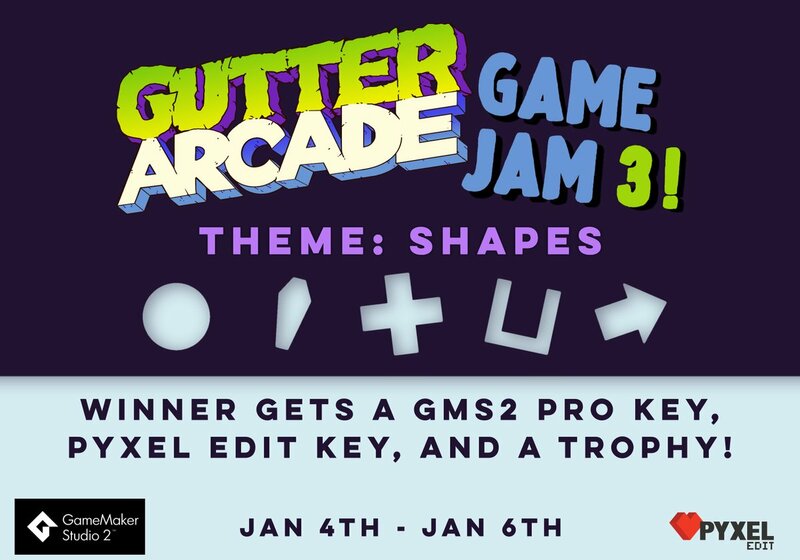 Gutter Jam 3 community · Created a new topic Theme Reveal! Hey there. You will want to extract everything, not just the exe, to a new folder. Hi, I'm RatCasket. Does that answer your question? Knight Club community · Posted in Who is the character in the top right of the poster? Top right is the Queen, who will be introduced at a later date. Top left is Sawyer. She is already in the game as a playable character. Hey thanks! This is great. We are working on adding bots, and lots of single player options for the steam release. Knight Club community · Posted in Error made while adjusting controls. You can delete the controlSets txt file located in c:\users\appdata\local\Knight_Club or just reset the controls from the controls menu. If you are having trouble with port forwarding, I would suggest using Parsec or Hamachi. Knight Club community · Posted in [RESOLVED] Issues making controllers work with the game. You're going to have to be more specific, my guy. The game supports pretty much everything so if you are having trouble it might be related to some kind of 3rd party software you might be using to get the PS4 controller to function. Thanks for pointing that out. I've added the link to the download page. The game is free forever, homie. Knight Club community · Posted in Mac version? Not soon, no. Best I can do is say "maybe" in regards to a Mac version.